This is Marie’s story, told in the first person as a series of vivid memories—as if Marie, as an older woman, is trying to make sense of her life’s highlights and everyday occurrences. Marie is no one particularly remarkable. To her mother, she’s a “bold piece” in contrast to her older brother Gabe’s piety and studiousness. She graduates from the Manual Training School, and, because she doesn’t want to work in New York City proper, she takes a job as a “hostess” for a Brooklyn undertaker. She dates many servicemen during WWII and marries one. She raises a family. And yet…Marie is, indeed, someone; she’s had a life filled with love, loneliness, beauty, and mystery. 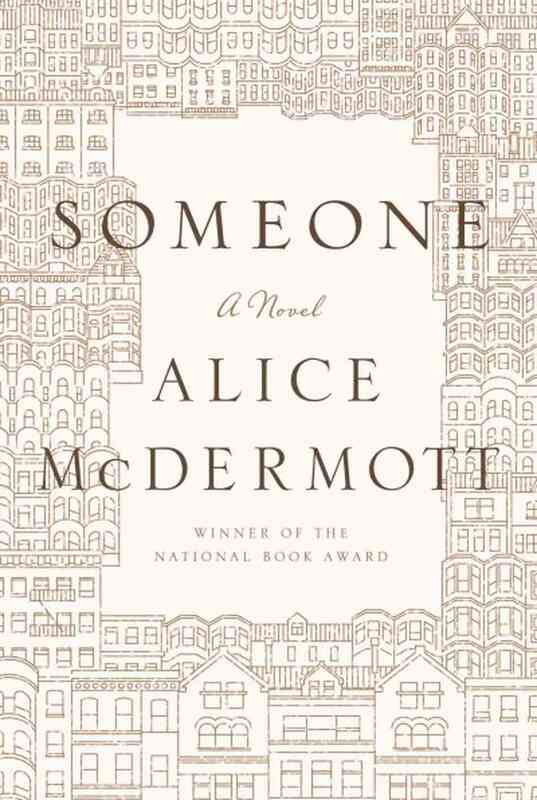 Someone is a beautifully-realized novel, filled with tender scenes and memorable passages. It held special meaning for me, because Marie is the same age as my own late mother, who was a child in New York during the Depression, lived through the war as a young woman (though by then she lived in Fall River, MA and worked in Newport, RI), and no doubt dated some servicemen herself. Another unremarkable life—yet she, like Marie, was someone. NOTE: I’ve been away from my Reading Salon blog for a while—but not from reading. I’ve kept notes on recent books at Goodreads.